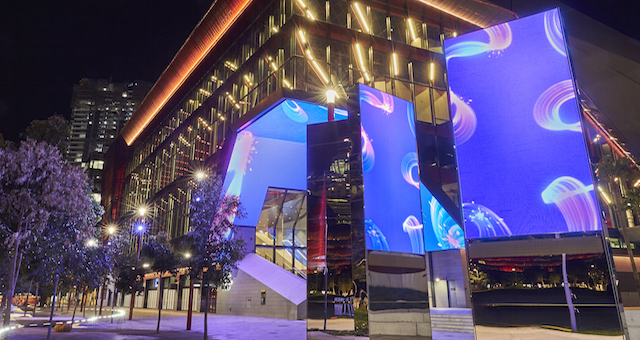 Ticketing and event technology company Eventbrite has been appointed the official ticketing partner of Vivid Sydney 2019, the city’s annual festival of light, music and ideas. Eventbrite will become the primary ticketing agent for Vivid Sydney program activities, taking place from May 24 to June 15. The recently announced program includes Vivid Light, illuminating Sydney’s skyline every night with more than 50 light installations; Vivid Music featuring local and international acts and Vivid Ideas, 23 days of talks, hands-on workshops and forums. Eventbrite Asia Pacific general manager Phil Silverstone welcomed the partnership. “This is a landmark partnership for Eventbrite in Australia, and we look forward to working closely with Vivid Sydney to provide an outstanding experience to the many local and international guests set to enjoy this year’s festival,” he said. 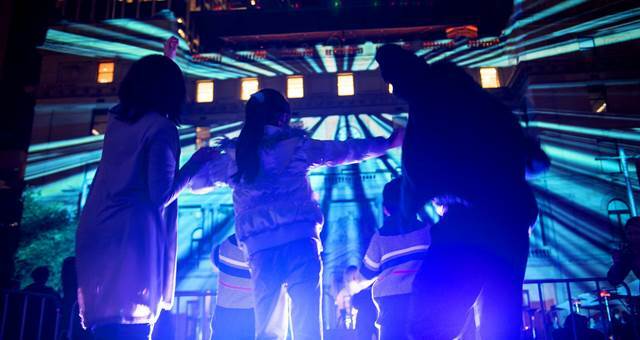 Vivid Sydney attracted 2.25 million attendees in 2018, delivering $172.9 million in visitor expenditure into the New South Wales economy. 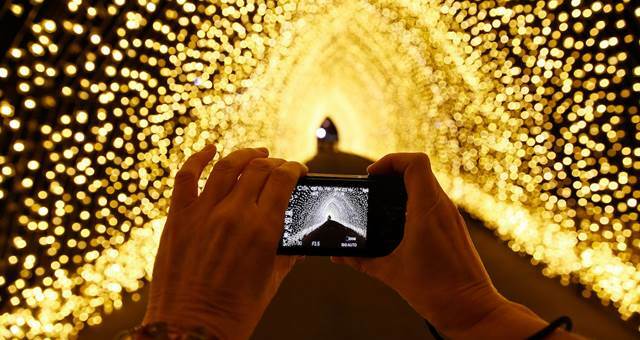 Destination NSW chief executive officer and Vivid Sydney executive producer Sandra Chipchase said the festival would delight attendees again in 2019. “Working with Eventbrite is exciting for the festival and will make it simple for guests to plan their Vivid Sydney experience,” she said.